4:1 250mg Full Spectrum Hemp Isolate Tincture by Canadian CBD Co.
Home / Shop / Elixirs, Tinctures, Capsules, and Topicals / Tinctures / 4:1 250mg Full Spectrum Hemp Isolate Tincture by Canadian CBD Co. 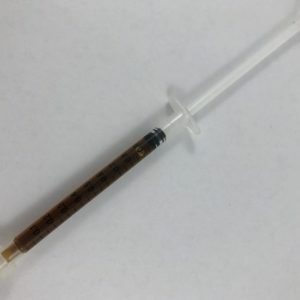 Product Details: Pure CBD hemp isolate concentrated with full spectrum cannabinoids. 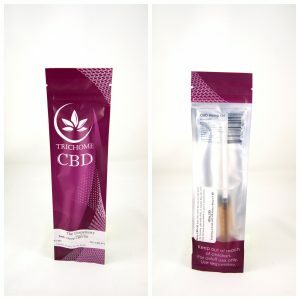 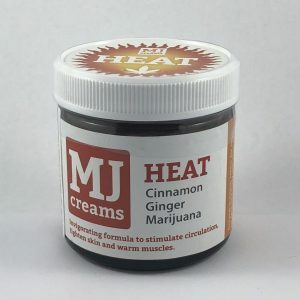 For every 1ml there is approximately 8mg of CBD and 2mg of THC. 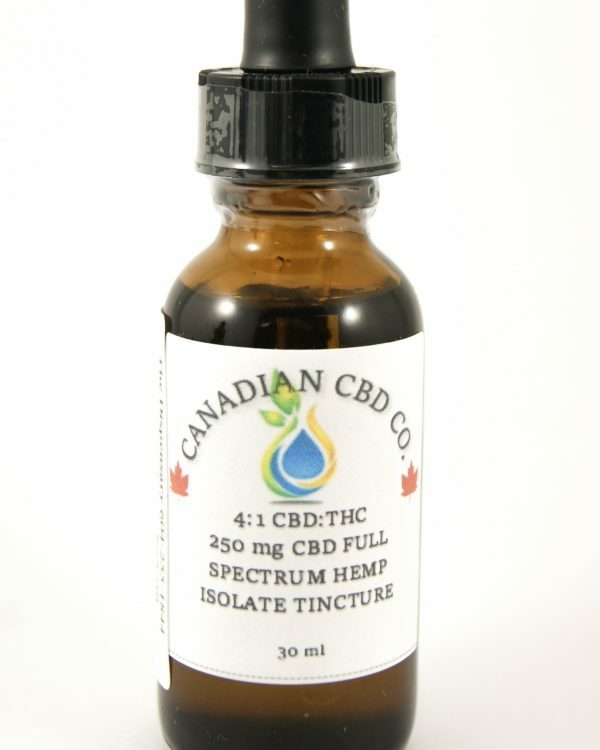 Categories: Elixirs, Tinctures, Capsules, and Topicals, Tinctures Brand: Canadian CBD Co.